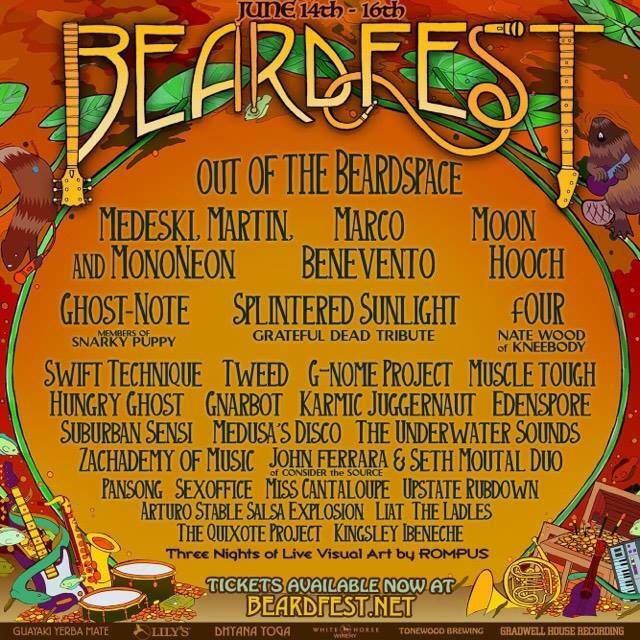 Local New Jersey promoters Out of the Beardspace, will host their own home state celebration Beardfest this summer in June and the event just dropped their stacked lineup which is topped by Medeski Martin and MonoNeon. MonoNeon, a young extremely funky former Prince protoge, is a bassist and filling in for Chris Wood in the traditional Medeski Martin and Wood lineup, Marco Benevento and Moon Hooch. Some of the other acts set to play Beardfest are Ghost-Note, the brain child of 2 members of Snarky Puppy, Nate Werth and Robert “Sput” Searight, Grateful Dead New Jersey based tribute Splintered Sunlight, fOUR (Nate Wood of Kneebody), Swift Technique, Tweed, G-Nome Project, Muscle Tough, Hungry Ghost, Suburban Sensi, Gnarbot, Karmic Juggernaut and more. In addition, three nights of live art will be performed by Rompus. 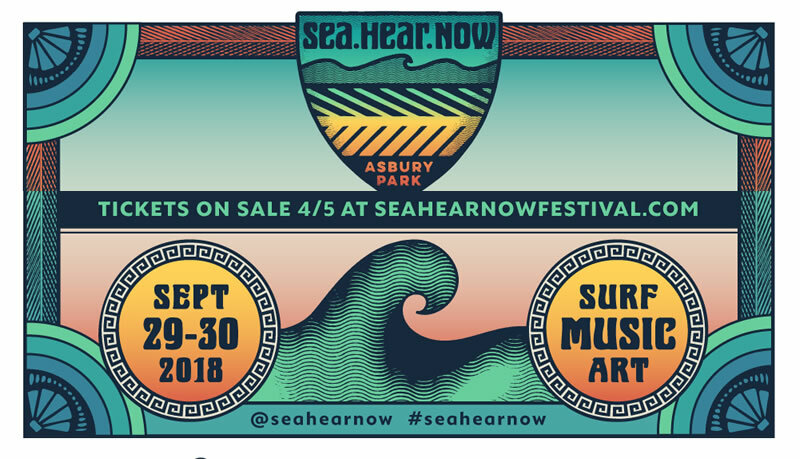 Beardfest only 90 miles outside NYC! 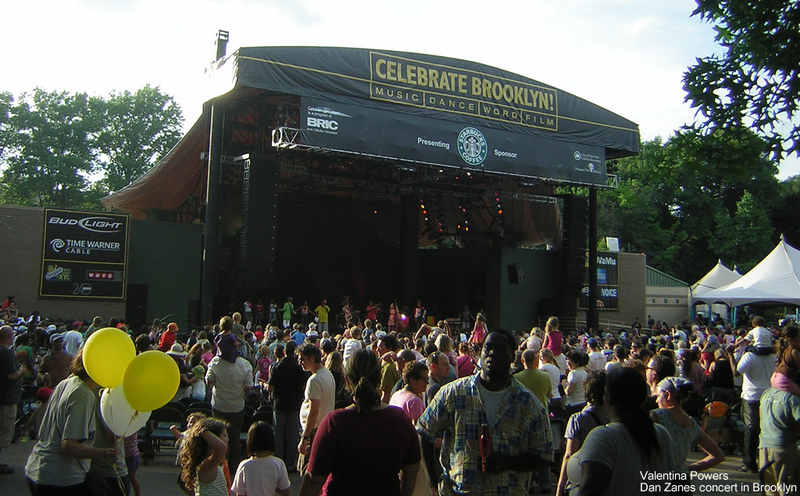 The festival is slated for June 14–16 at Paradise Lakes Campground (private campground only rented out for events). Click to get tickets and more information.